In a post-apocalyptic world, a viral epidemic has wiped out most of the earth’s population, leaving behind few humans but untold numbers of mutated vampires. 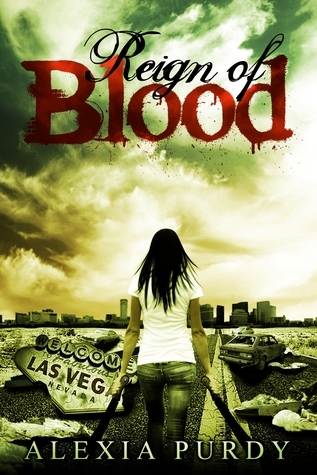 April is a seventeen-year-old girl who lives in the remains of Las Vegas one year after the outbreak. She has become a ferocious vampire killer and after her family is abducted, she goes searching for them. What she finds is a new breed of vampire, unlike any she has seen before. Unsure of whom she can trust, she discovers that her view of the world is not as black and white as she once thought, and she's willing to bend the rules to rescue her family. But in trying to save them, she may only succeed in bringing her fragile world crashing down around her. 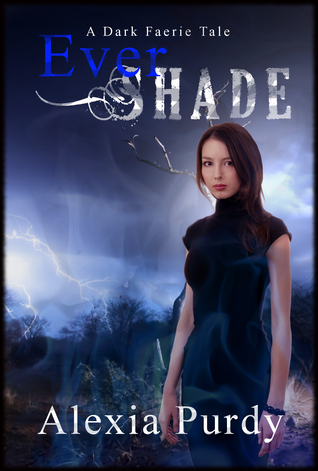 Ever Shade ~ a dark twist on faeries. 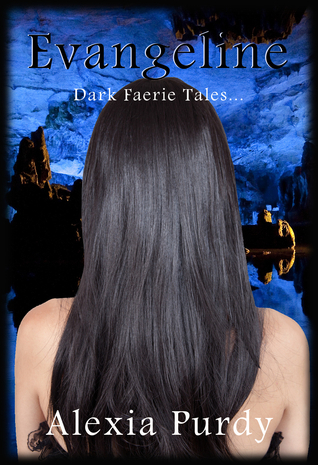 For Shade, a chance meeting with a powerful Teleen Faery warrior who wields electrical currents and blue fires along his skin, has her joining him on a treacherous mission for the good Seelie Faerie Court across the land of Faerie. Magic and malice abound and nothing is what it really seems to be. The evil Unseelie Queen and her treacherous allies are around every corner as Shade makes her way across the breathtaking landscapes of the world of Faerie, which exists alongside the mundane human world. Shade discovers her own uncharted magic and meets some of the most powerful warriors in Faerie while battling evil dryads, conniving Teleen guards and challenges on her life with every step in a world where nothing can be taken for granted. Tell us what you think! Give us some feedback and let us know if you enjoyed these books!